Valentines Promo: Treat the One You Love! 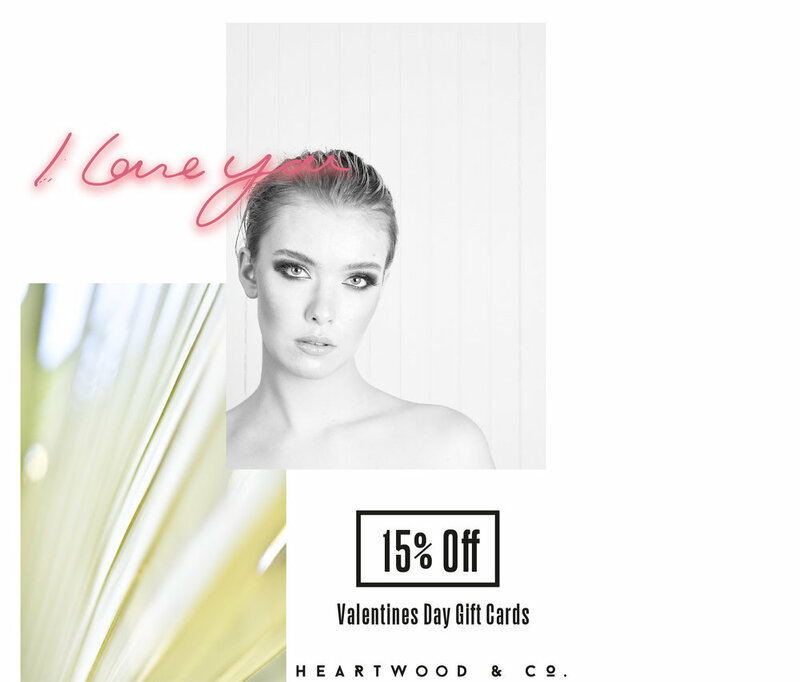 Treat your special someone with a Heartwood & Co gift card this Valentines Day! Gift cards for all services are 15% off until Feb 14th. Or, give us a call at (250) 385-6277.